Investment in training venues and the main stadium in Fiji would need to be “significant” to bring them up to the expected standards for the country to be awarded a tournament on the world sevens series from 2019, according to World Rugby. The Fiji Rugby Union presented one of the 18 bids to world Rugby by late February for a four-year licence to host a tournament from the 2019/2020 series onwards. World Rugby’s performance director Mark Egan met Fiji Rugby Union and bid officials in January while an evaluation team inspected the facilities in February. 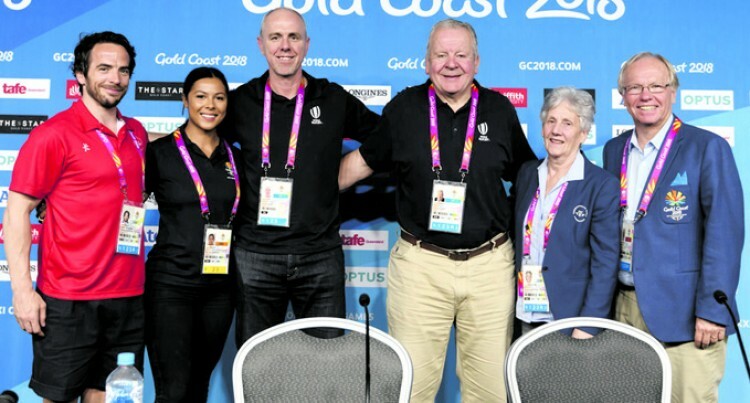 “Having seen the facilities in Fiji there is a lot to do to get the training venues and the main venue up to standard,” Egan told reporters at the Gold Coast Commonwealth Games yesterday. Prime Minister Voreqe Bainimarama has already publicly endorsed the bid for his country where rugby sevens is a national obsession, with the men’s team among the heavyweights on the world series sevens circuit. They won the first rugby sevens Olympic gold medal at the Rio Games in 2016 and are amongst the favourites for the Gold Coast title, with the tournament starting today. Fiji had submitted a strong bid, Egan said, but the growth in popularity of the world sevens series meant the standard of expectation for facilities and off-field services was now extremely high from World Rugby and the players. “It’s a well presented bid but there are a number of considerations we need to make,” Egan said. “Most importantly the standard of delivery of these tournaments, the expectations are very high from the athletes. World Rugby were evaluating all of the bids, with a decision expected at the end of June. The world sevens series currently consists of 10 tournaments for the men and five for the women. Three of the tournaments, Dubai, Sydney and Paris, are held jointly. Women’s sevens, despite being played at the Rio Olympics, had never featured at the Commonwealth Games before the Gold Coast tournament. Men’s sevens made its Commonwealth debut at Kuala Lumpur in 1998. South Africa are the defending champions from the Glasgow Games. The men’s competition starts today with Fiji taking on Sri Lanka at 1.21pm, Uganda at 7.53pm and Wales at 11.33pm.